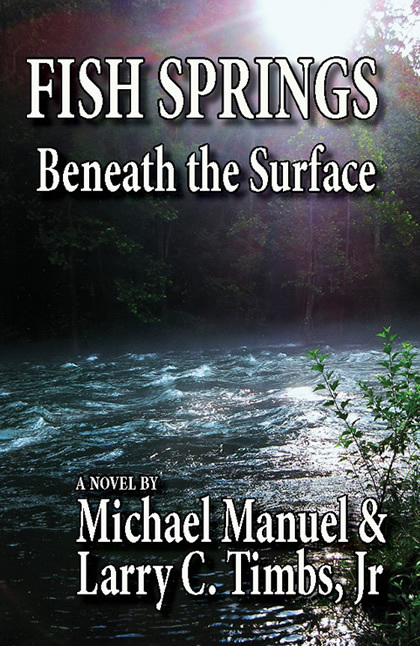 A novel by Michael Manuel and Larry C. Timbs Jr.
Could Someone Commit Murder With a Rattlesnake? “Fish Springs, where I was born and reared, now lies beneath the deep waters of Watauga Lake nestled in the mountains of northeast Tennessee. Watauga Lake was one of the first lakes created by the Tennessee Valley Authority in 1949. When the locks were closed, the water rose over the Town of Butler, as well as Fish Springs. Untold stories lie beneath these cold waters. One such story would have never surfaced had it not been related to me by my grandfather shortly before his death in September of 1938. I am Lawrence C. Timbs, and I was 17 when my grandfather told me this story."